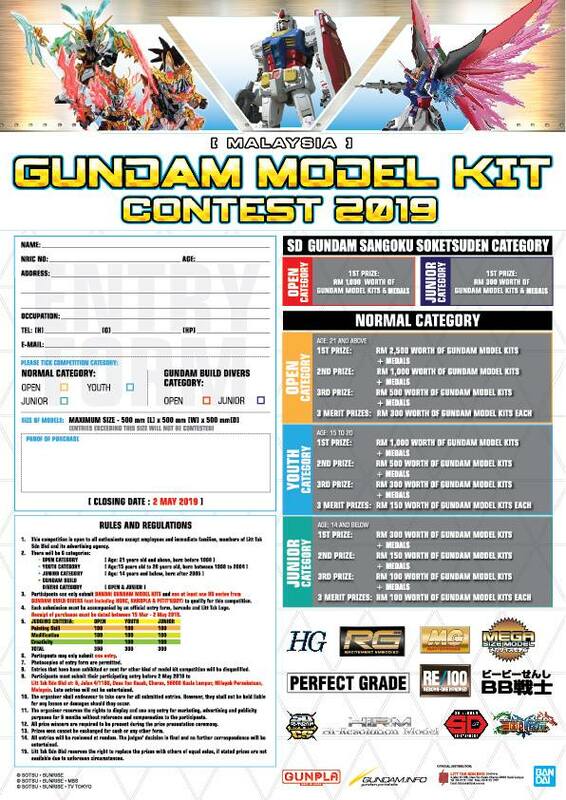 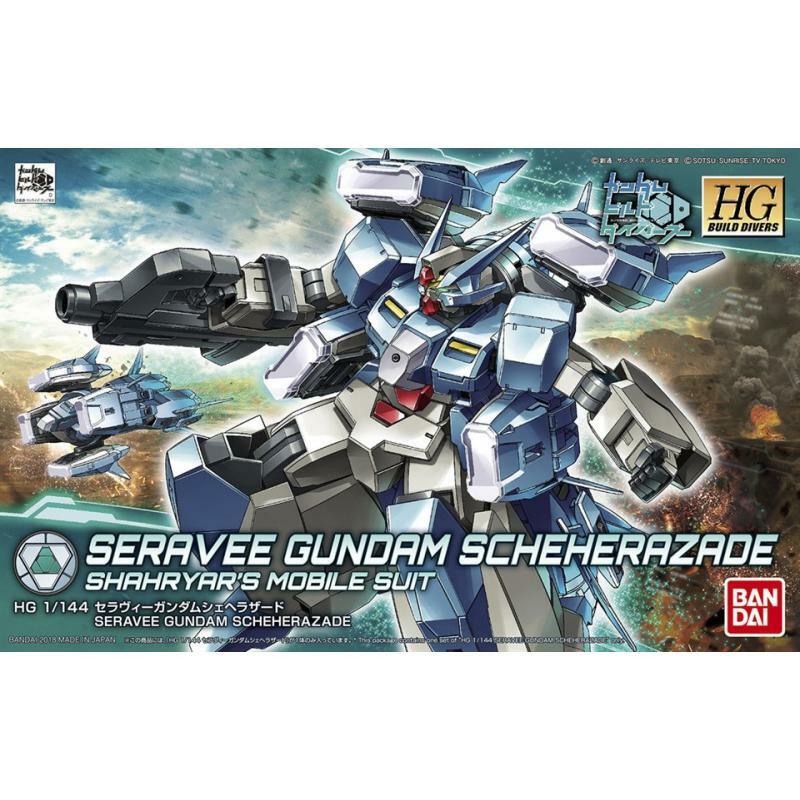 A heavy class Gunpla with unknown gimmicks, the Seravee Gun dam Scheherazade is coming to the HGBD series. 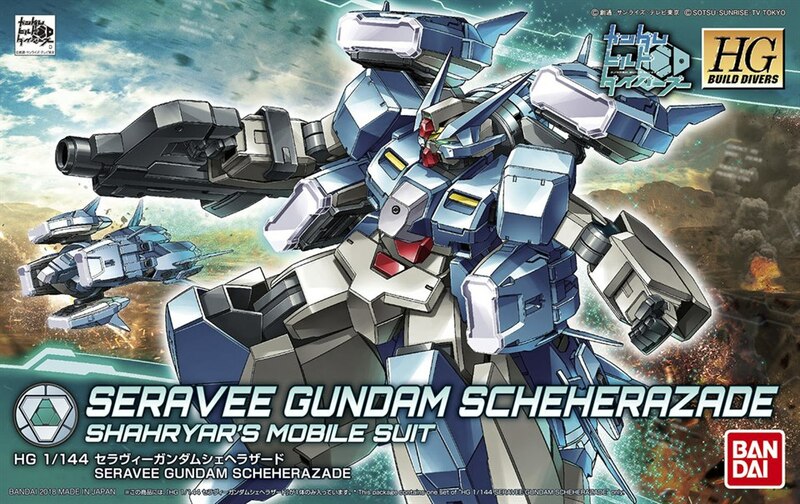 The Seravee Gun dam Scheherazade is a custom Gunpla based on the Seravee Gun dam with high firepower. 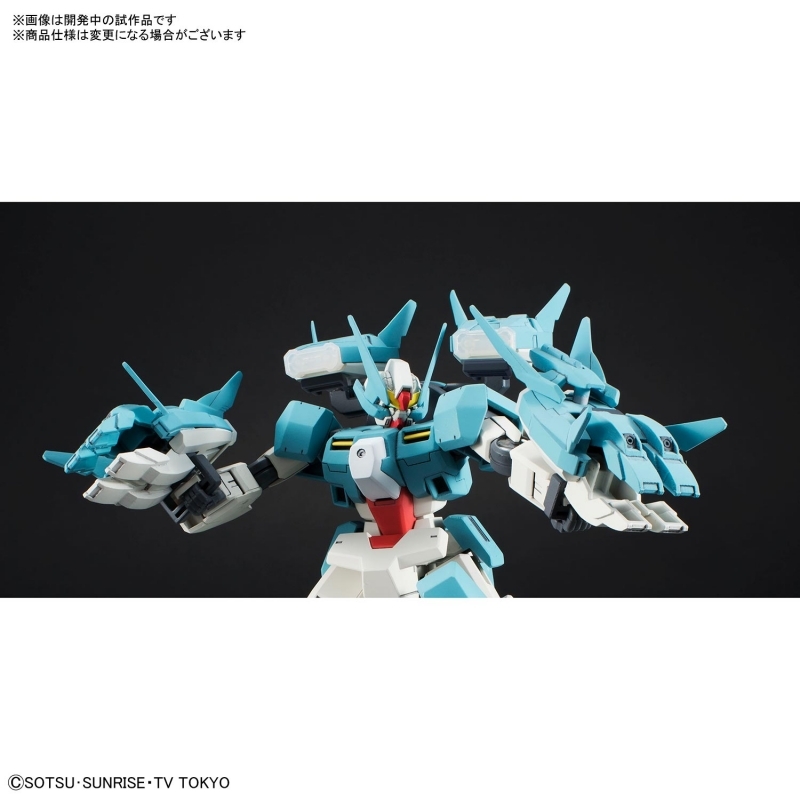 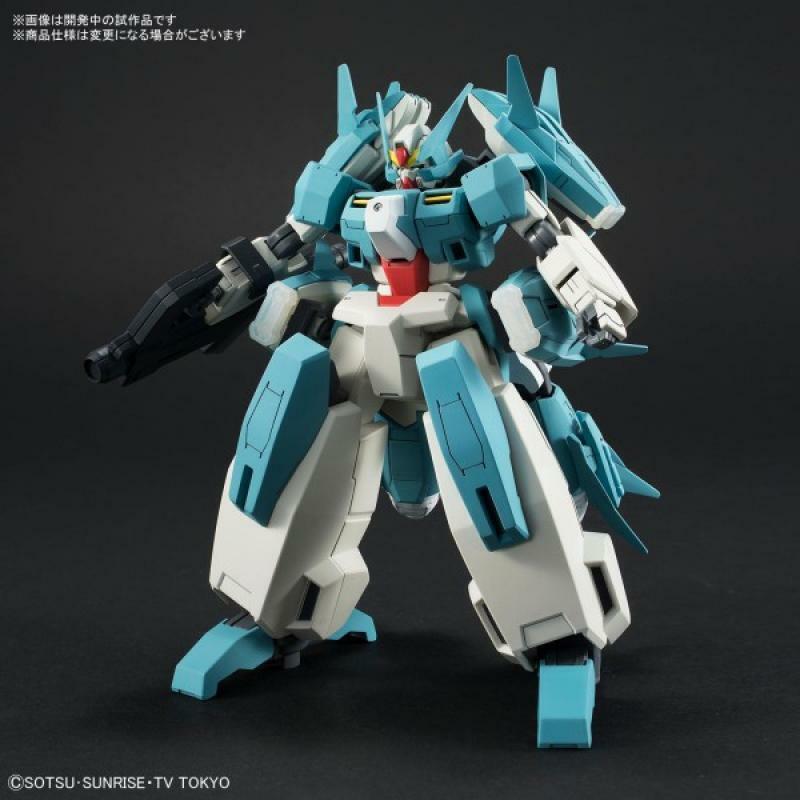 The "hidden gimmickâ€ on this kit is actually its transformation gimmick! 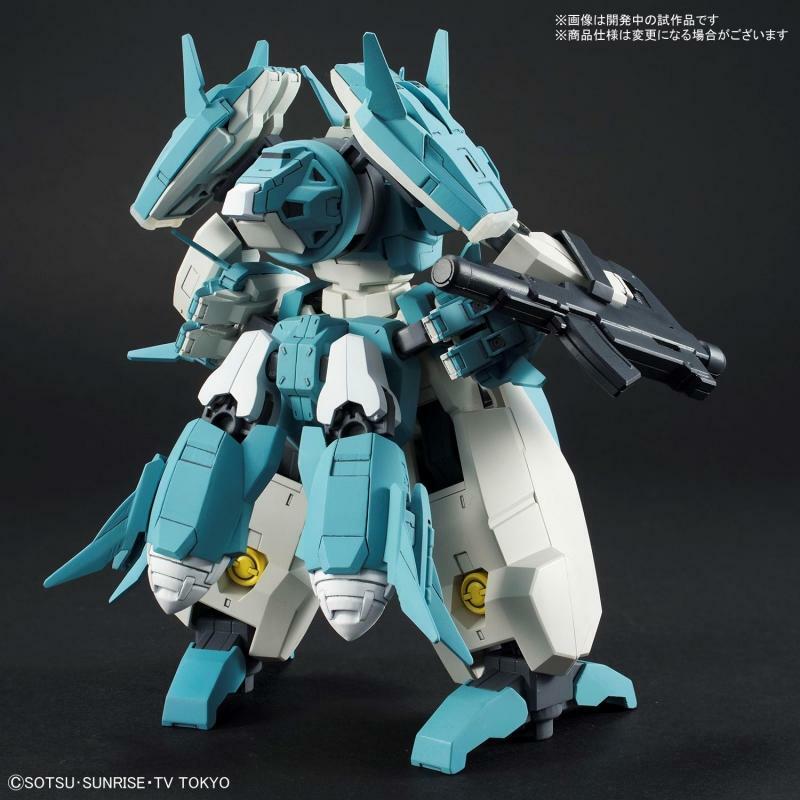 While bulky looking at first, the Seravee Gun dam Scheherazadeâ€™s waist boosters can be used to extend its legs giving it a more sleek proportion. 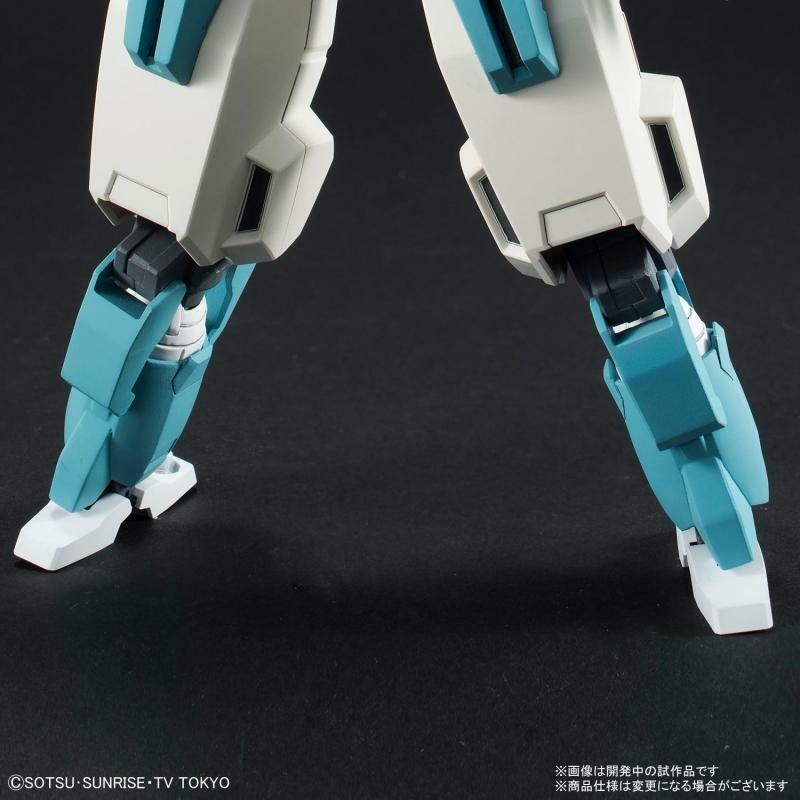 The GN Container Beams mounted on the back and waist can also be transformed into both of its arm modes. 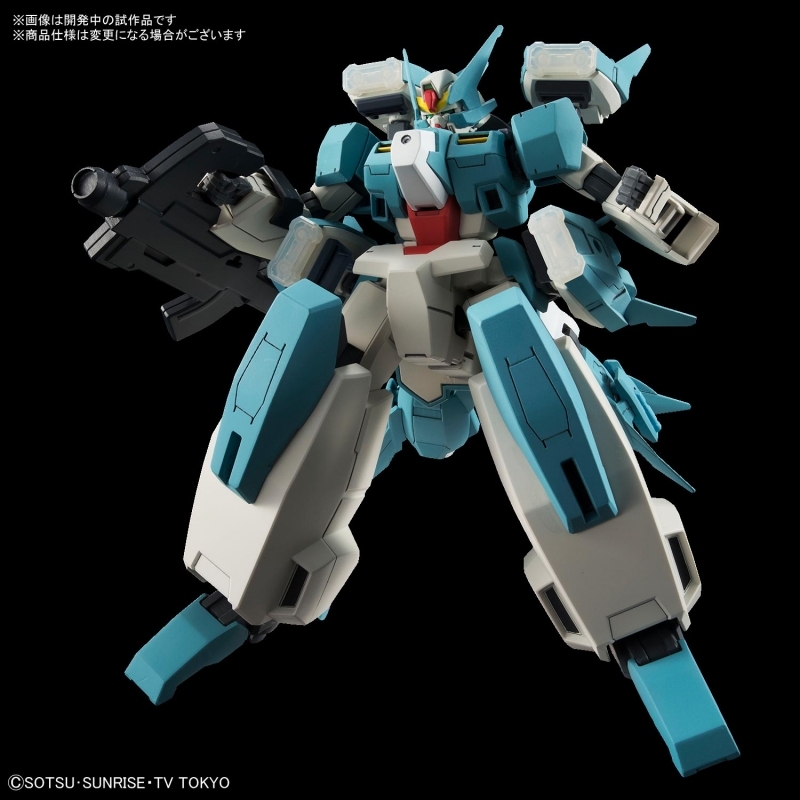 Various weapons are included such as the GN Bazooka. 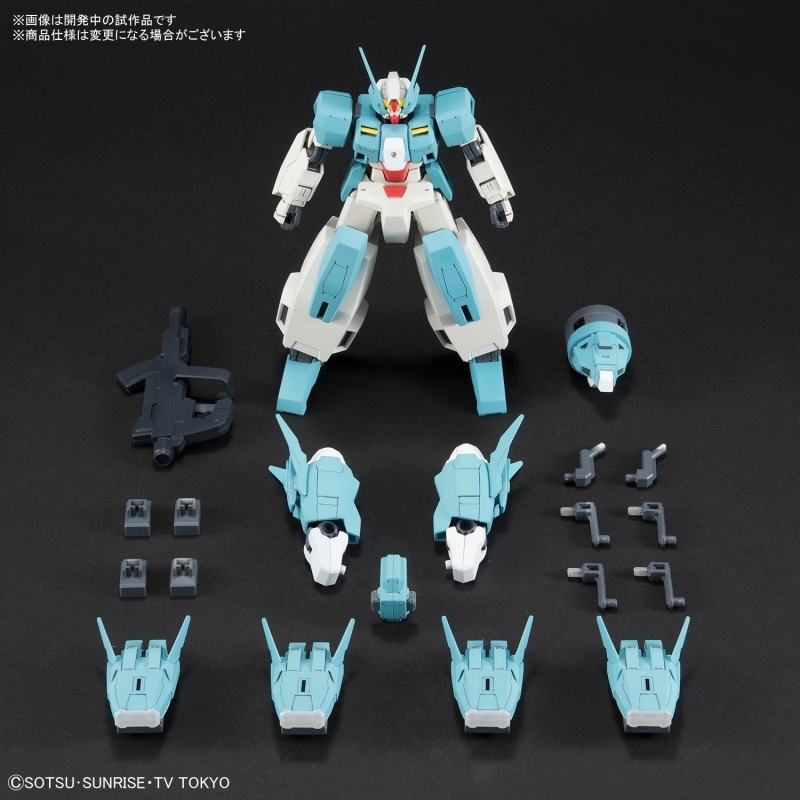 An astounding level of play value are included in this single kit with just the parts that are included!